A fabulous printed cotton covered in over-sized pastel pink and vanilla coloured roses with the odd moss green leaf. 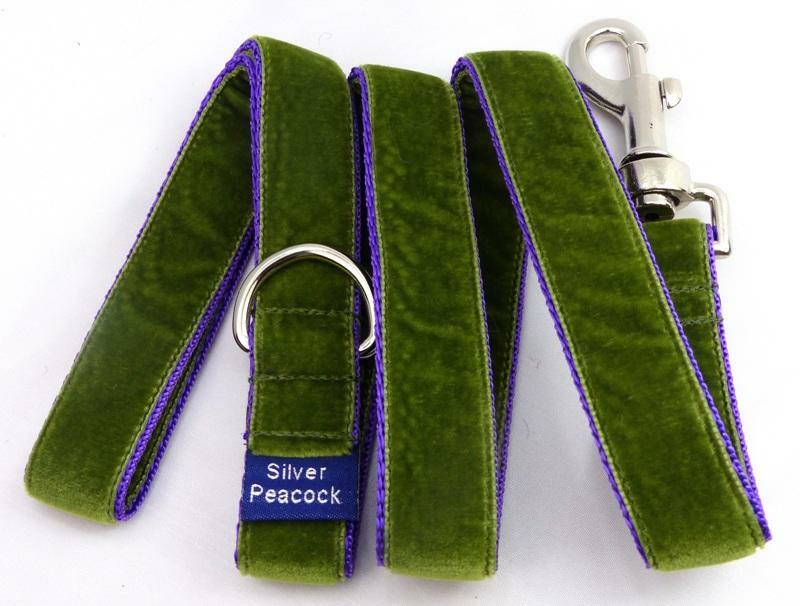 A super collar for that girly girl, and will look wonderful on black and darker hounds. The collars are lined in co-ordinating pink fabric and are finished with our signature robust silver coloured hardware.